Wondering whether to use WordPress for your author website? 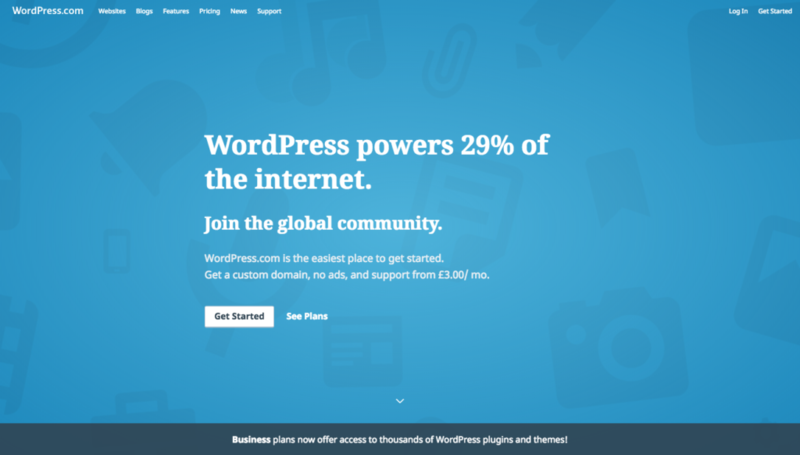 Already got a WordPress website but want to make it work harder for you? Read this easy-to-follow overview by WordPress expert Rachel McCollin to help you get your site up to speed.